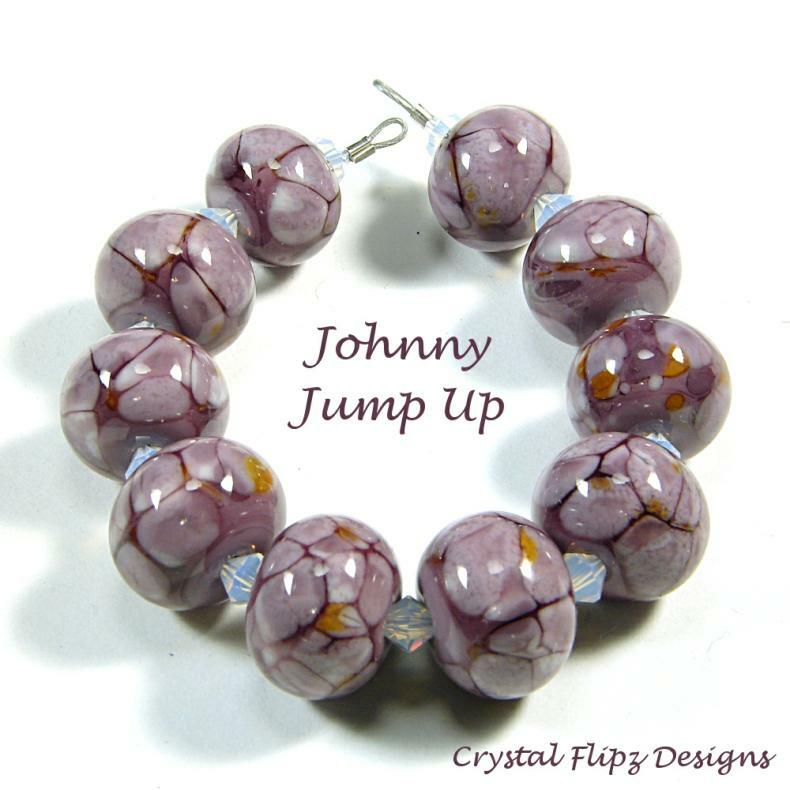 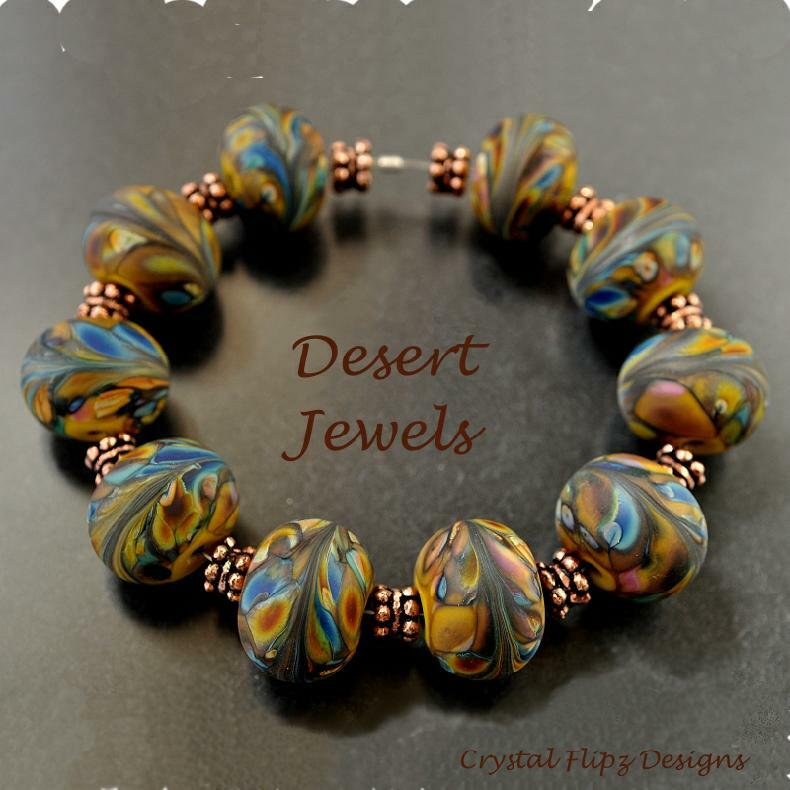 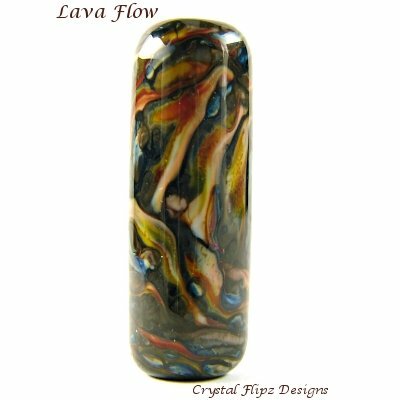 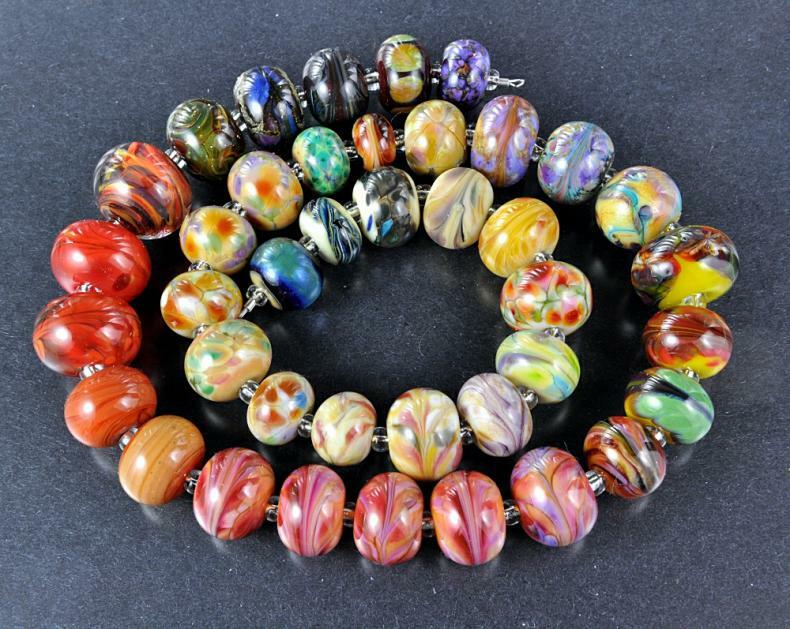 Browse through my focal beads and bead sets, both current and past. 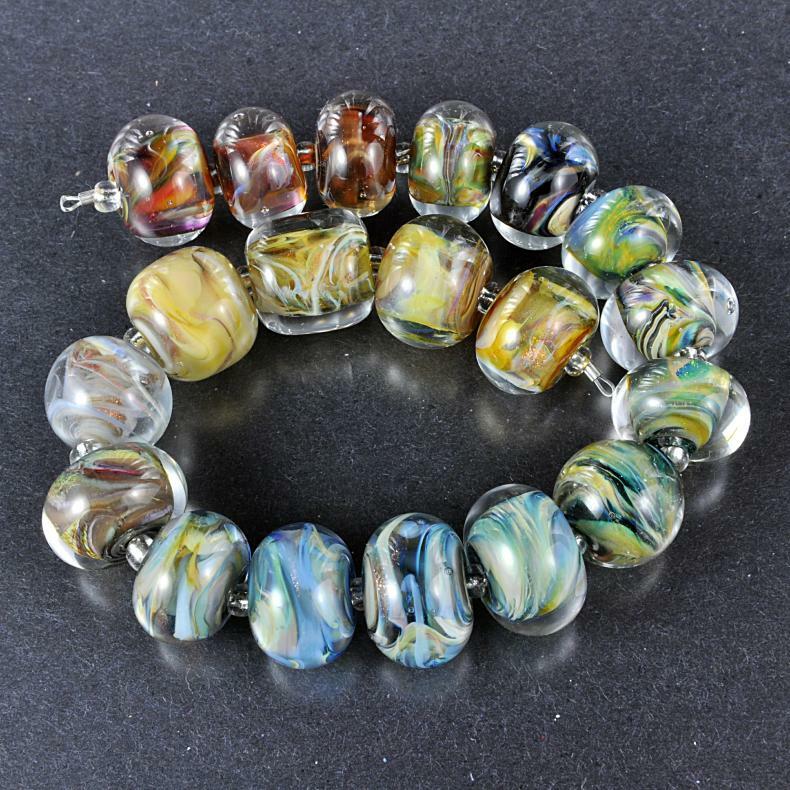 Clicking on the pictures of beads and bead sets currently for sale will link you directly to the current sales page for that picture. 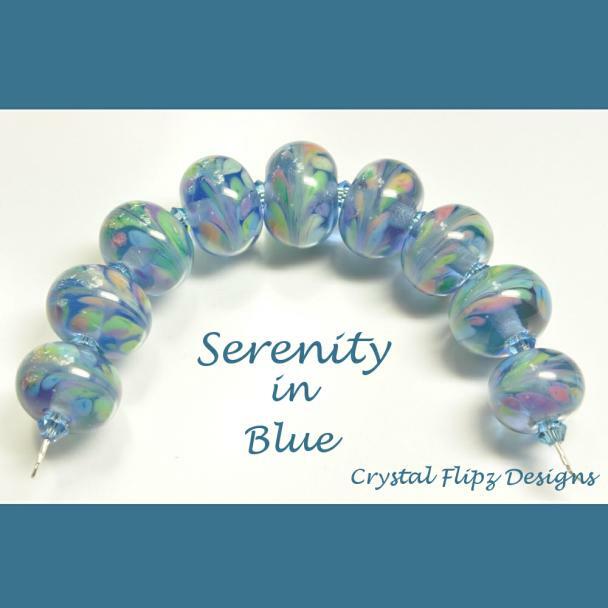 Currently my beads and bead sets are available through my Etsy shop, Ebay, or my Art Fire shop and not directly from my web page.